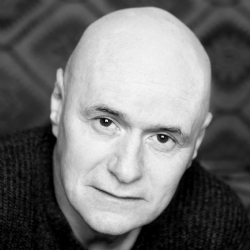 Dave Johns, the star of Ken Loach’s critically acclaimed film ‘I, Daniel Blake’, is set to headline The Big Comedy Feast; an exciting new addition to the Bishop Auckland Food Festival. Dave will be bringing his renowned comedy show to Bishop Auckland on April Fools’ Day to entertain revellers and foodies alike. As well as his career as an actor, Dave has also been a regular on shows such as Never Mind the Buzzcocks, 8 Out of Ten Cats and Alan Davies As Yet Untitled, and has appeared on the West End stage in One Flew Over the Cuckoo's Nest, alongside Christian Slater. He will be joined by Irish stand-up Chris Kent, whose résumé includes stints on Russell Howard’s Stand Up Central, The Stand Ups and sell out shows at the Edinburgh and Perth Fringe Festivals, and Sunderland’s Matt Reed who will MC the evening. This year, the Bishop Auckland Food Festival will feature lots of familiar faces as well as some exciting new additions, including an expanded food and artisan drinks quarter. Foodies will be able to eat their way around the world from America to Greece and Thailand to Mexico, as well as sample some of the region’s finest cuisine, courtesy of stalls from some of the North’s foremost producers. There’ll also be fun for the whole family with children’s cookery classes and chocolate workshops running alongside the festival. Kids can learn how to hand-pipe a chocolate lollipop, make a marshmallow caterpillar and design their own pizza; as well as learning how to make bread from scratch and indulge in some fizzy mocktail concoctions! The Big Comedy Feast will be held at Bishop Auckland Town Hall on Saturday 1stApril, (the first day of the festival) at 7.30pm, with doors opening at 7pm. 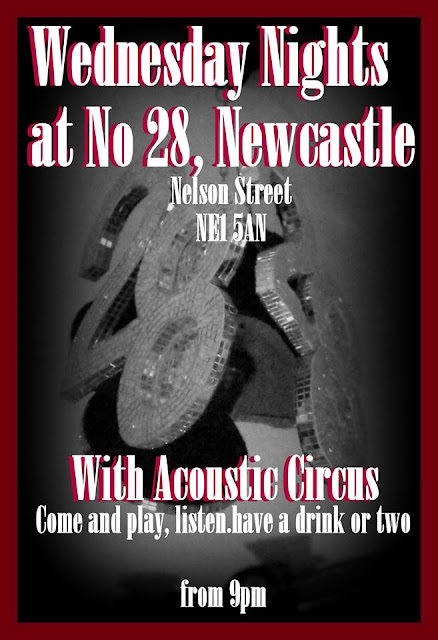 Tickets are priced at £12.50 per person or £10 each for early bird tickets. Tickets are available from Gala Durham on 03000 266 600, online via www.bishopaucklandfoodfestival.co.uk, from Bishop Auckland Town Hall on 03000 269 524, or in person.